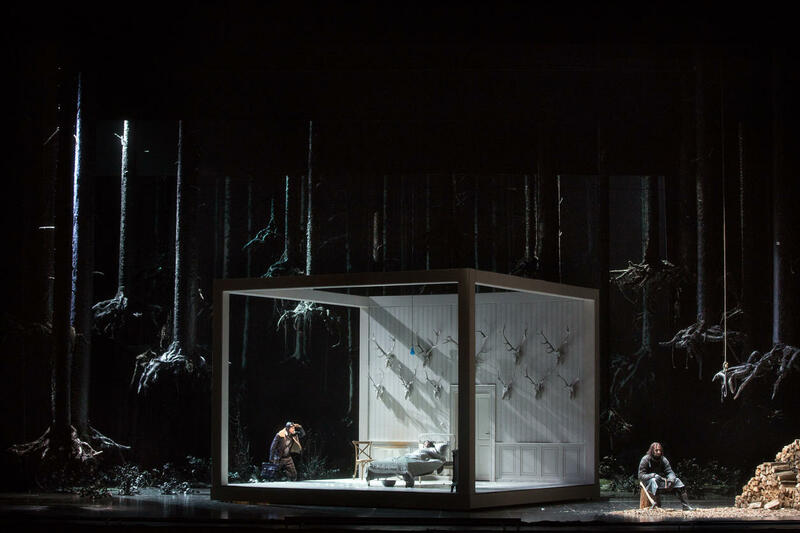 The 2018-19 Metropolitan Opera Radio Broadcast season continues with a double bill of rarely performed one-act operas, Tchaikovsky’s romantic fairy tale Iolanta and Bartók’s harrowing Bluebeard’s Castle. The single intermission will include artist interviews. Listen to the live broadcast on Classical IPR on Saturday, February 9 at 12:30 p.m. ET.